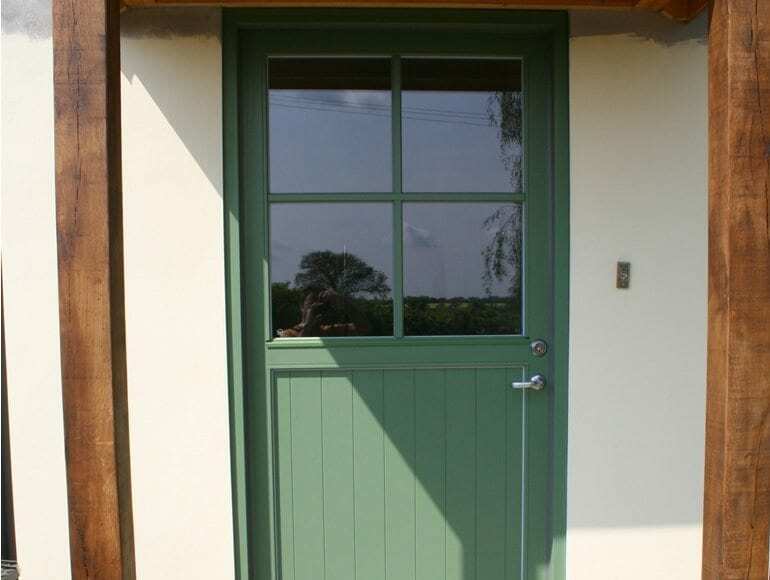 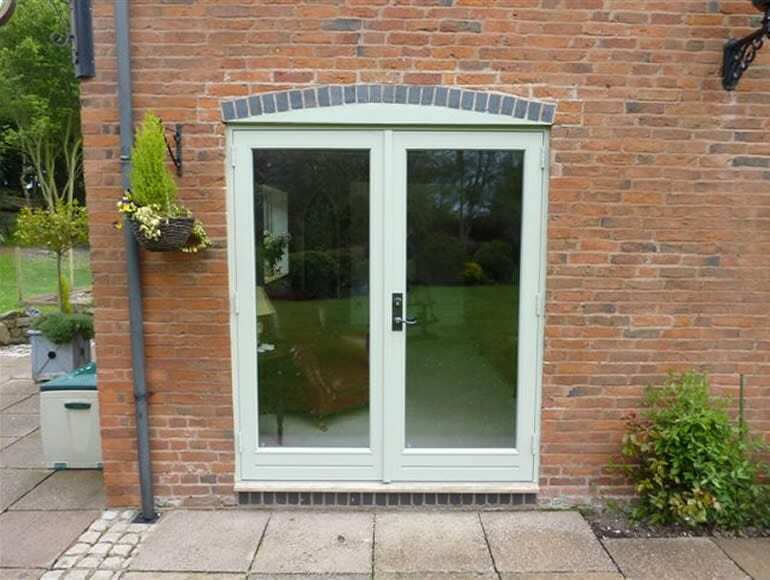 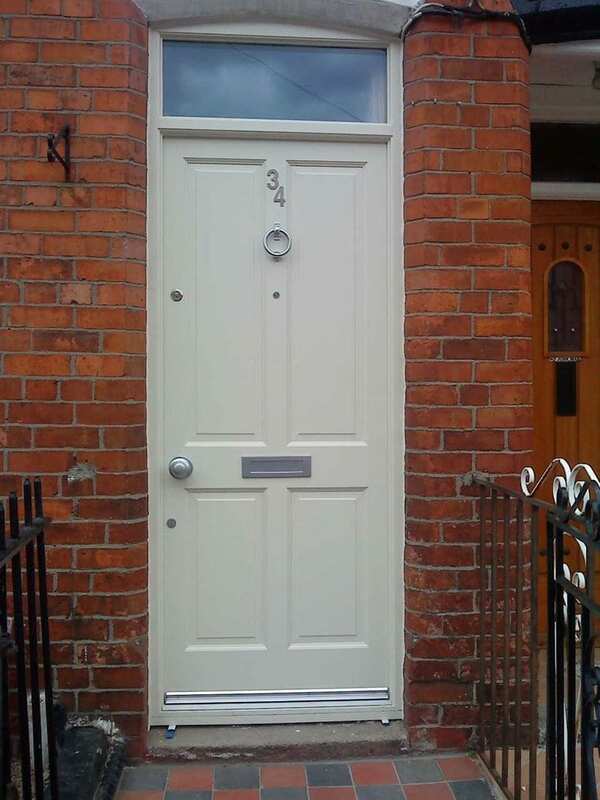 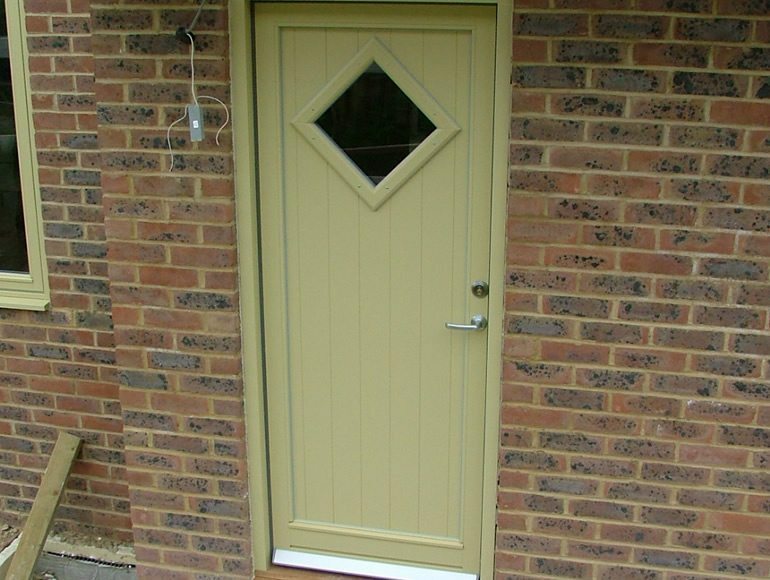 Our wooden doors are available in both Hardwood and Scandinavian Pine and come in both factory finished paint or stain look. 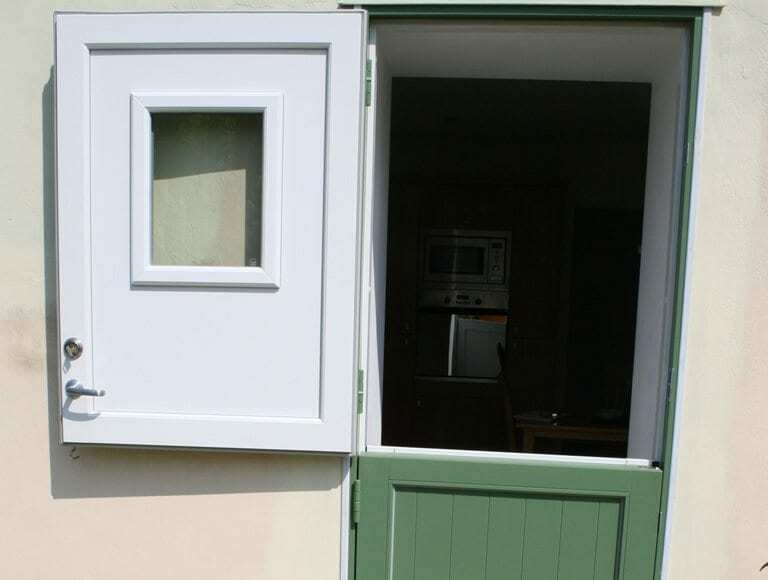 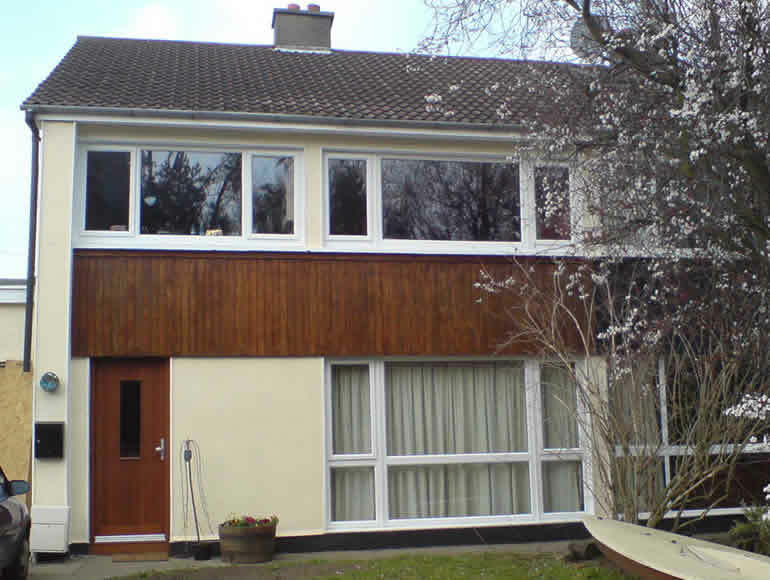 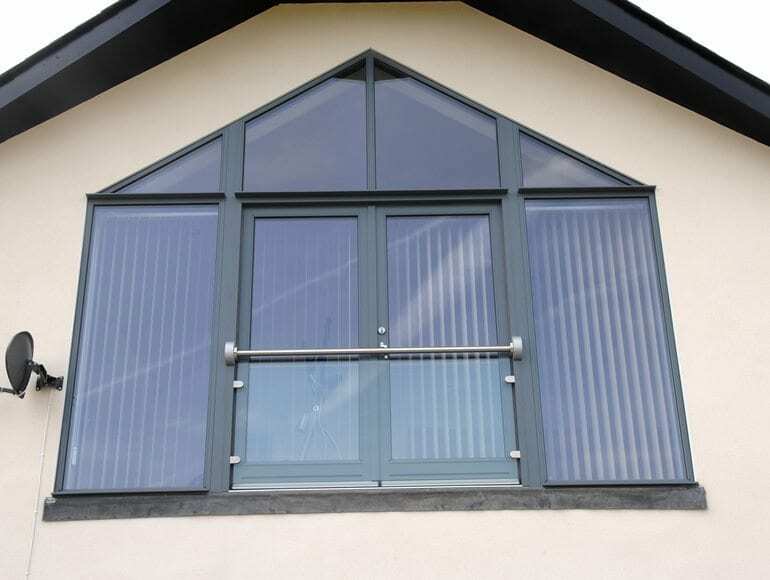 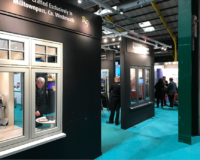 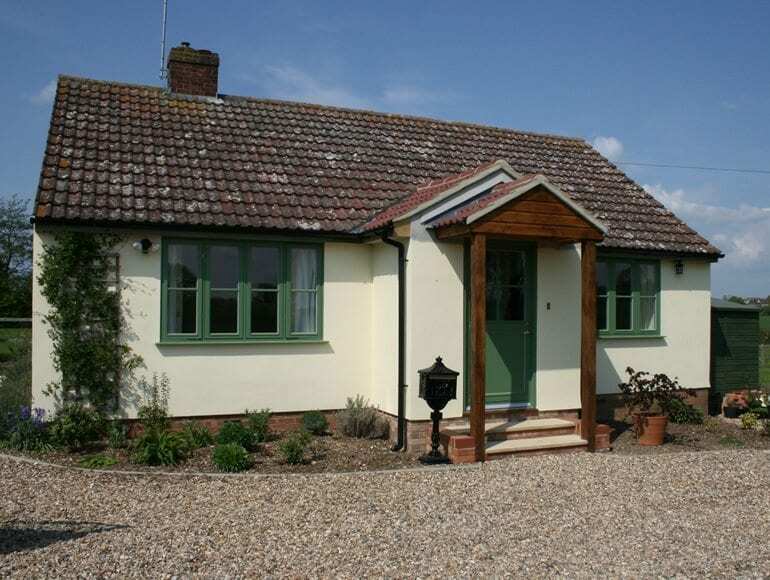 Various options are available to complement your overall building design. 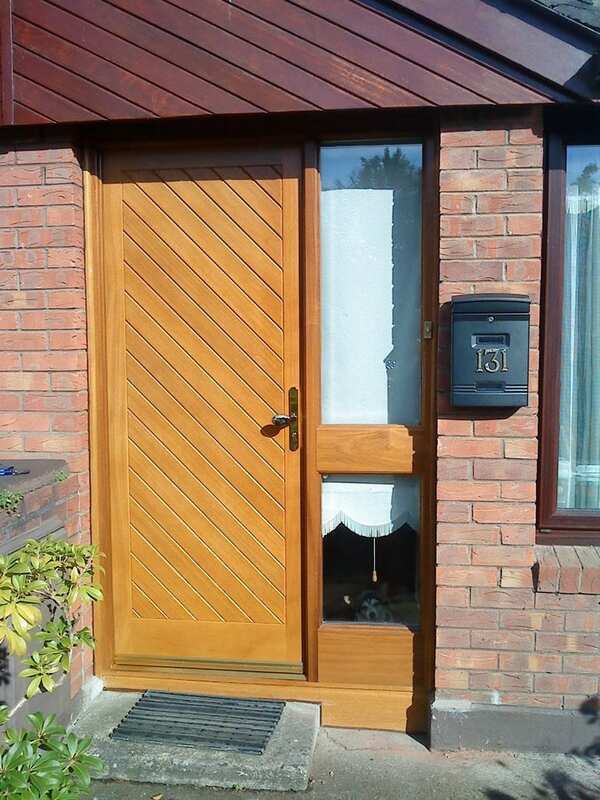 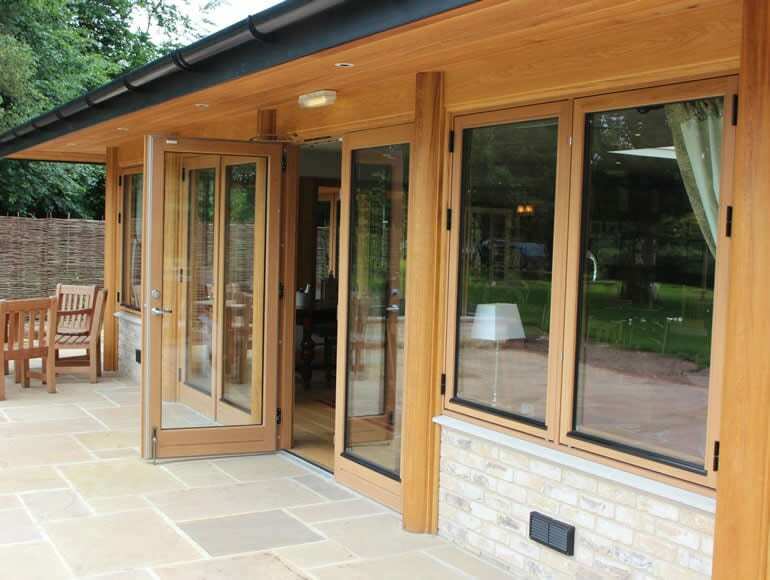 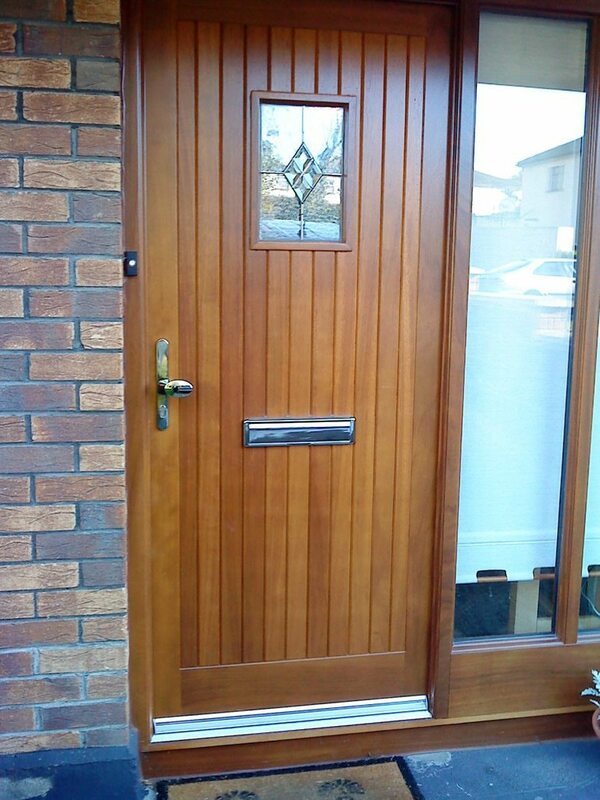 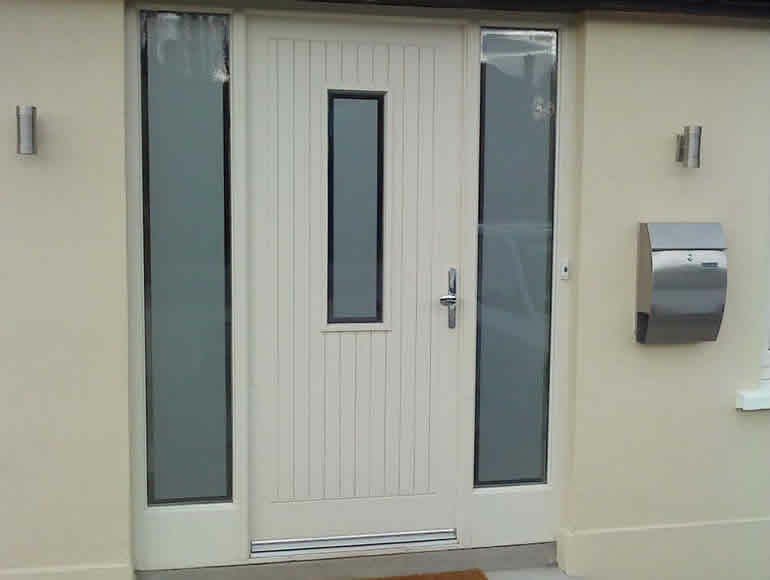 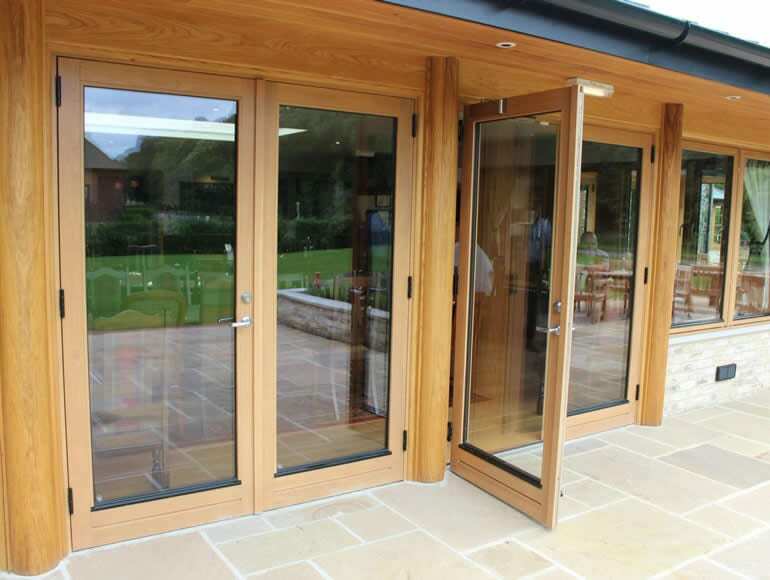 Our wooden doors provide a contemporary look and come in a range of high performance, energy saving, flush systems.